You’ll forgive the pun, but with the ever mounting variety of cameras and lenses available in the market today, it can be a hassle to get everything working together. Affordability, quality, and reliability are all factors we look for in equipment, and sometimes it makes the most sense to mix and match. That’s where Kipon comes in. The KIPON EOS-M4/3 A adapter enables the use of Canon EF lenses with Olympus and Panasonic micro four thirds DSLRs, and any other MFT/micro four thirds Pro Video Cameras. 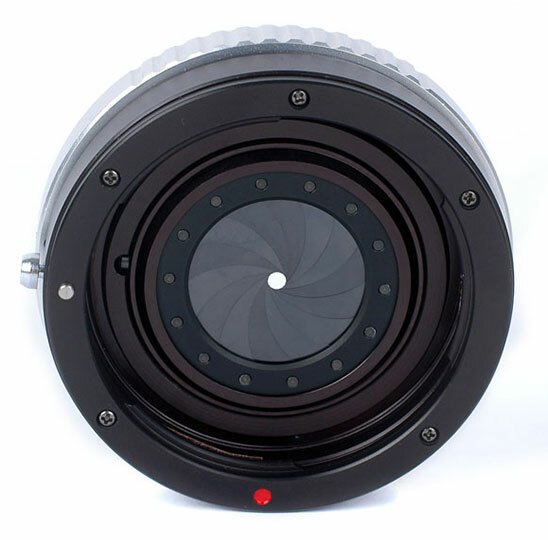 Up until this adapter came out, if you wanted to use a Canon EOS lens on a Micro Four Thirds camera, you had to set – and stick with – a single aperture as current adapter rings lack the electronic communication required to change it. 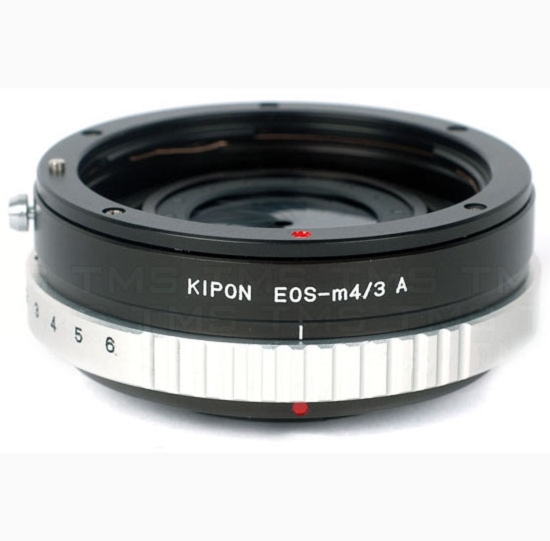 The Kipon EOS-m4/3 adapter super-cedes this problem by featuring a built in aperture ring you adjust manually.